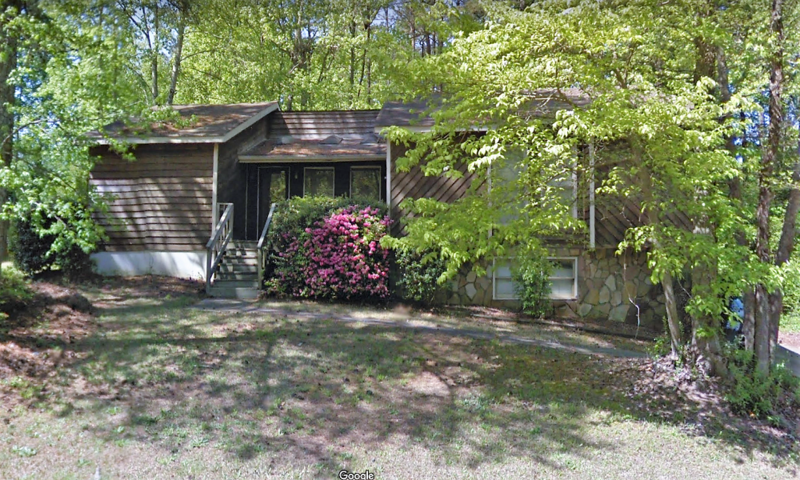 2453 Lorrie Dr Marietta, GA 30066 - B&M Property Solutions, LLC. 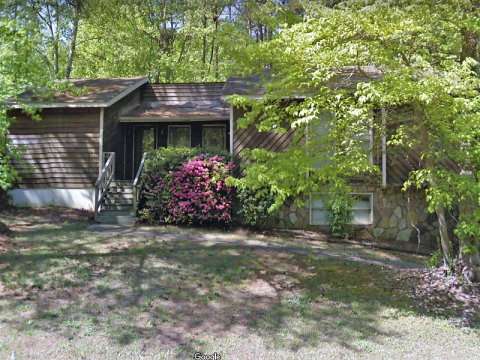 The contract for 2453 Lorrie Dr Marietta, GA 30066 offers fantastic return opportunities for landlords and fix and flip investors! Rehab investors can potentially earn cash-on-cash returns of 18% or greater with the contract for this property. Renovated homes like 2417 Bob Bettis Rd have sold for $228,500 with other nearby renovated homes selling for as much as $240,000 or more for slightly larger homes. Landlord investors can expect rents of $1,545 or more generating substantial positive cash flow. At this rental rate, landlords would earn cash-on-cash returns in excess of 10%! RSVP for our one and only inspection on Wednesday, December 12th at 2 PM ET.